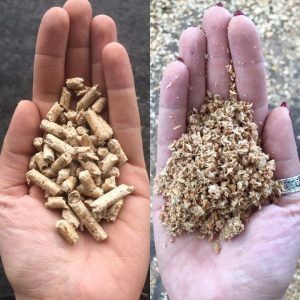 Pellet bedding is hugely beneficial for you and your horse! 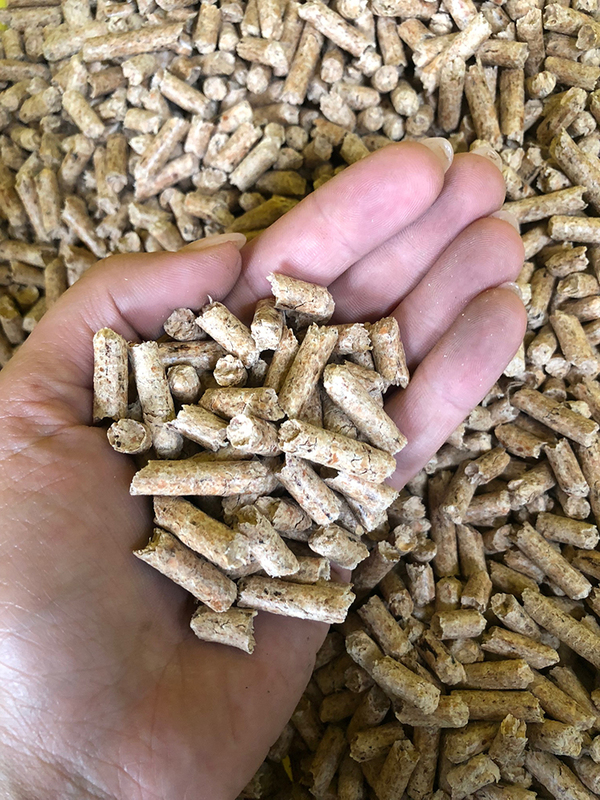 Our wood pellets are 100% derived from virgin softwood with no additives so you are safe in knowledge these will not harm you or your horse. 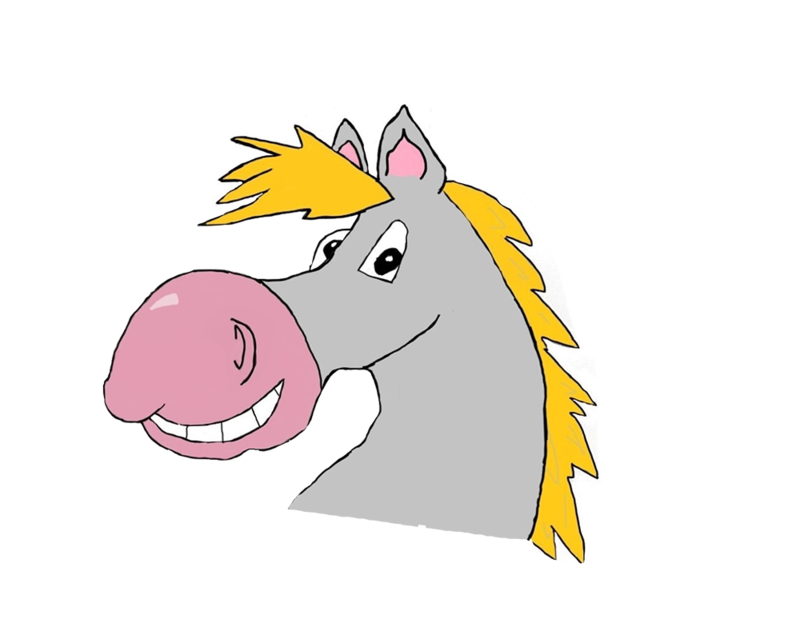 Simply just adding water to the pellets will transform them into a fluffy and highly absorbent material which your horse will love. 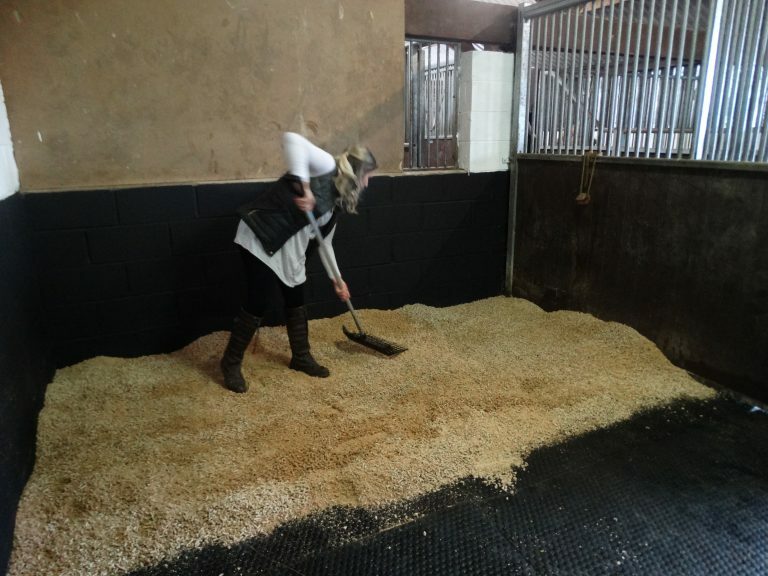 They will transform your routine, making mucking out much quicker and with minimal waste. Low carbon 6mm premium quality. 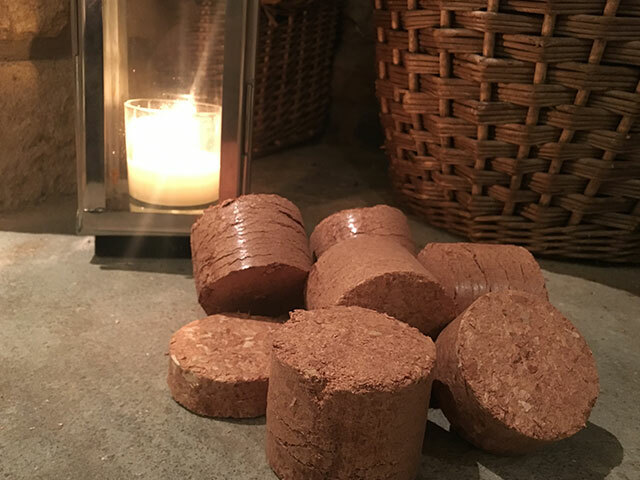 Want to try pellets without committing to a large pallet? Our starter kits have everything you need to give them a go! 14 bags of pellets provides you with enough pellets to lay your first bed with plenty left over to build up your banks or muck out with. 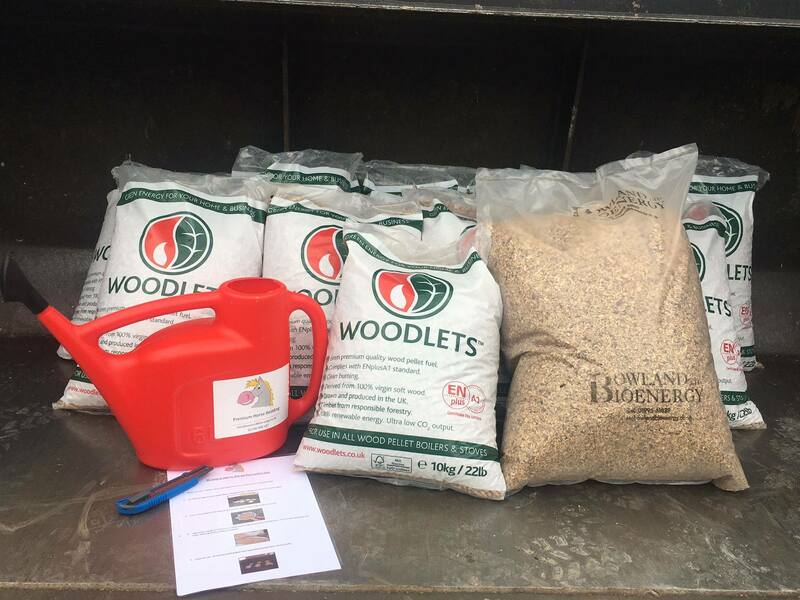 Each kit includes 14 bags of our premium pellets, a bag of wood chip fines. And a watering can, bag cutting knife and an easy to follow set up guide! Why not try them today? Visit the shop for more information. We produce on-site fine particle wood chip which has been trailed for horse bedding. 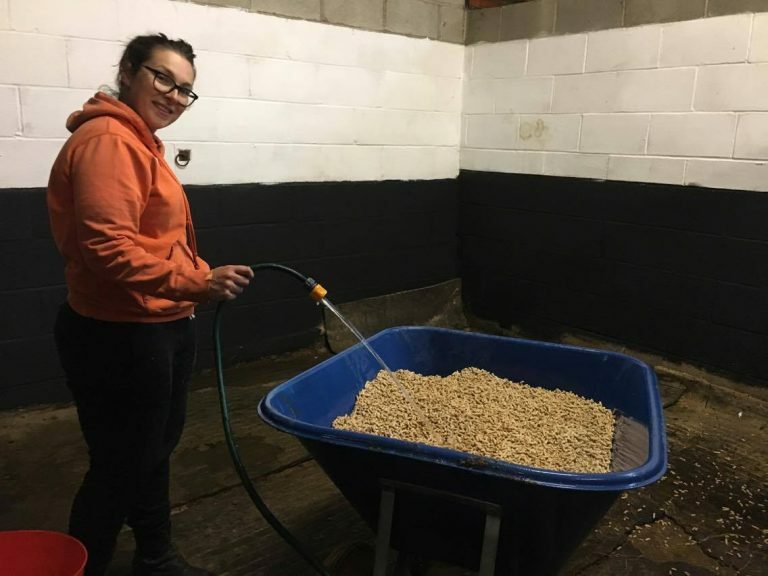 It makes an excellent alternative for bedding or a great as a mix with pellets to further bulk out your horse's bed, Visit the shop for information.